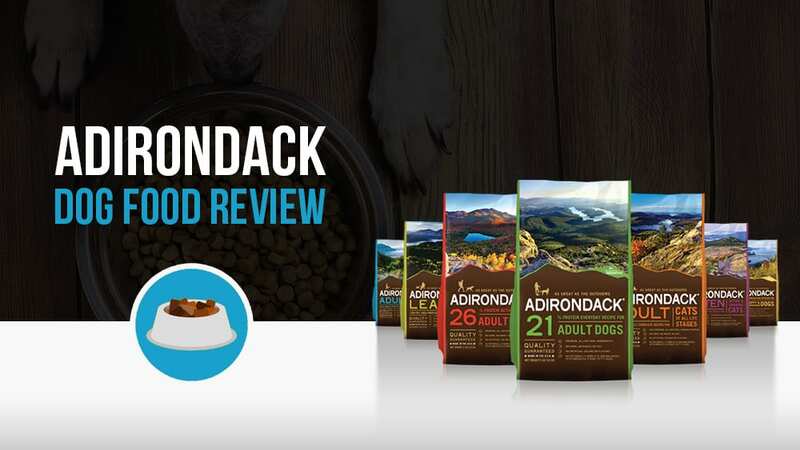 From our analysis, Adirondack looks like the poster child for average dog food. The ingredients seem pretty good for the most part with the exception of frequent use of mystery “natural flavors”. Adirondack foods are made with the motto “As Great as the Outdoors” in mind, ensuring that their food is always natural and doesn’t have any of those unnecessary extra preservatives or fillers. The company also promises all of its foods are made in the USA, and promises that every bag is prepared with care at their manufacturing facilities in Ohio. As the “Great as the Outdoors” motto suggests, Adirondack takes great care and pride to ensure that they use only the best, most natural ingredients in their food. 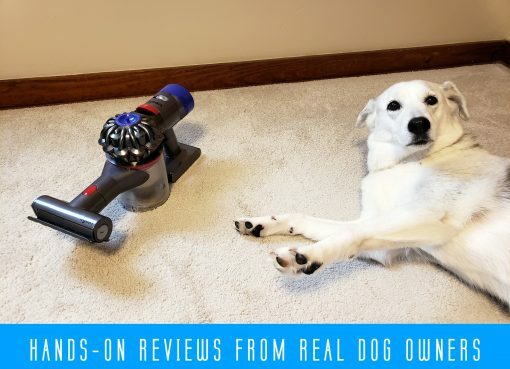 This care earned them a coveted 4-star review from DogFoodAdvisor.com, only losing points because of the decision by the company to include dried plain beet pulp and brewers dried yeast in some of their formulas. Aside from this, however, the company promises no corn, wheat, or soy in any of their products, and aims only to add in the healthiest grains available to their foods. The company, like many others, also adds in healthy probiotics and other vitamins and minerals to their foods as well, to both support digestions as well as to better cater to the developmental needs of dogs at different stages of their life and with different requirements due to their size. Let’s take a look at one of a typical dog food from Adirondack, their Everyday Adult Dog recipe. Pork Meal, Brown Rice, Ground Grain Sorghum, Oat Groats, Pearled Barley, Chicken Fat (Preserved with Mixed Tocopherols), Dried Plain Beet Pulp, Chicken Meal, Whole Ground Flaxseed, Natural Flavor, Potassium Chloride,Menhaden Fish Oil, Dl-Methionine, Lactobacillus Acidophilus Fermentation Product Dehydrated, Choline Chloride, L-Lysine, Vitamin E Supplement, Ascorbic Acid,Niacin Supplement, Organic Dried Kelp, D-Calcium Pantothenate, Riboflavin Supplement, Biotin, Vitamin B12 Supplement, Thiamine Mononitrate, Vitamin A Acetate, Pyridoxine Hydrochloride, Citric Acid, Vitamin D3 Supplement, Folic Acid, Iron Sulfate, Zinc Sulfate, Zinc Proteinate, Iron Proteinate, Copper Sulfate, Zinc Oxide, Manganese Sulfate, Manganese Proteinate, Copper Proteinate, Manganous Oxide, Sodium Selenite, Calcium Iodate. This dog food is pretty limited on ingredients which can be a good thing if the ingredients are of a high quality. These ingredients seem pretty average overall. The most concerning item is the Natural Flavor, which is basically a mystery as to what it could be. The nutrient breakdown of the dog food is similarly average. This dog food is somewhat low on fat content which may be a concern for some dog owners. Most other Adirondack foods we analyzed had higher protein content on average. Adirondack dog food is pretty affordable at around $1.50 per pound which is a very average price per pound of dog food. Adirondack does not have a very wide product line, and instead focuses primarily on their four core formulas for their try food. At current, it seems that dry food is the only option from the company, and they do not manufacture anything of the canned variety. They do, however, also have treats, so you can keep your pup happy and rewarded with some healthy, natural snacks even when it is not mealtime. As the name might suggest, this is the basic food produced by the company that is recommended for the normal dog. With 21% protein in each serving, this is a strong food choice for your pet, supplemented by several vitamins and minerals, including Vitamin B12 and biotin, to help your dog look at feel the best it can. Biotin, for those who might forget, is important for fur growth and shine, and this food certainly seems to have plenty of that to help ensure a healthy coat on your pet. Meant for dogs who are more likely to burn off the extra protein or for those who are looking to see their dogs bulk up a bit more, this formula is created with 26% protein in each serving. The bulk of this protein is derived from hearty helping of pork meal put into every bag, supplemented by Menhaden fish meal, egg, and chicken fat to add for a diverse source of nutrition. Much like the Everyday blend, the Active formula is also fortified by several vitamins and minerals, and has several healthy grains added in to aid in digestion. As the name suggests, this is the highest fat, and also highest protein formula available from Adirondack. Because of this high fat and high protein level, the company recommends that this line is fed to either performance dogs, who need the extra nutrients to fuel them during their day, or to puppies who need the extra fat and protein to grow. 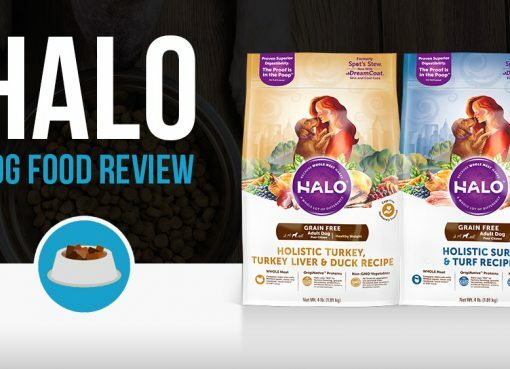 This is also the only blend that the company makes that is recommended for puppies, and draws the bulk of its protein from chicken meal, unlike the pork meal of the previous two products. The other primarily chicken based product from Adirondack, this one is, as you might have guessed, formulated specifically to cater to the needs of larger dogs. This food is, like the rest well-fortified with a variety of vitamins and minerals, as well as important probiotics, but has additional supplements that are meant to alleviate some of the health problems larger dogs are prone to, specifically joint issues. Adirondack is steadily making its way into the pet stores of the US, but it is not ubiquitous just quite yet. 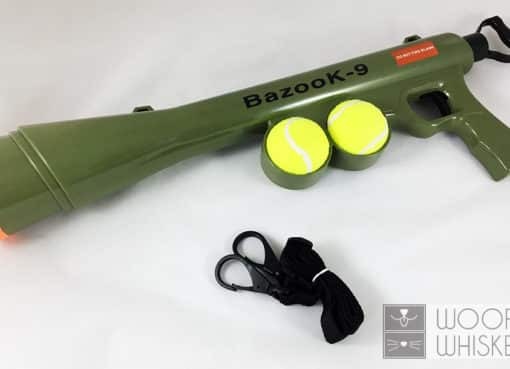 Still, however, many specialty shops, and a few of the larger nation-wide stores like Petco or PetSmart might have it on the shelves if you are lucky. 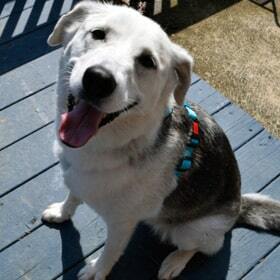 The easiest way, however, to get your hands on a bag of Adirondack pet food it to simply order it online, either the company website, from Amazon, or from on of the many online pet supply retailers like Chewy.com.